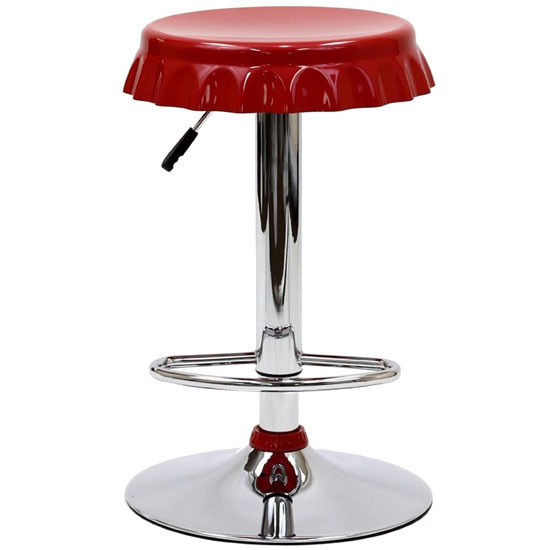 While many of us want to go and unwind in a bar with soothing music, some are contented enough to have a relaxing cold drink at home while sitting on a luxurious and classy barstool similar to LexMod Soda Bottle Bar Stool in Red. 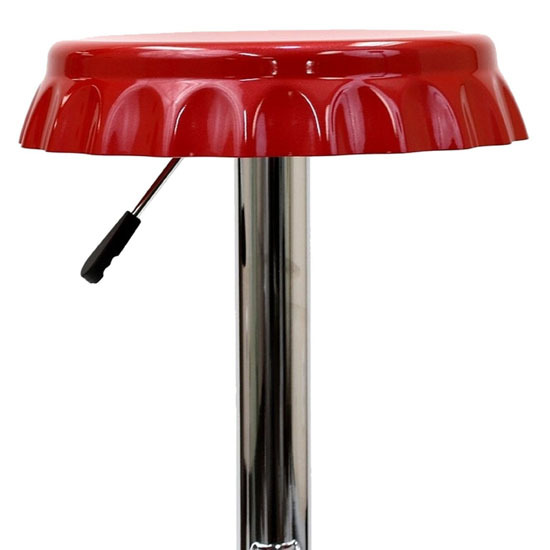 As its name suggests, the barstool has the unique and eye-catching design mimicking a soda bottle cap. The barstool’s seat is made of fiberglass, thus, you can be sure enough of its durability and quality. In addition, fiber glass material creates a glossy and classy finish that enhances the beauty of a product just like what you can see and enjoy with this lovely bar stool from LexMod. 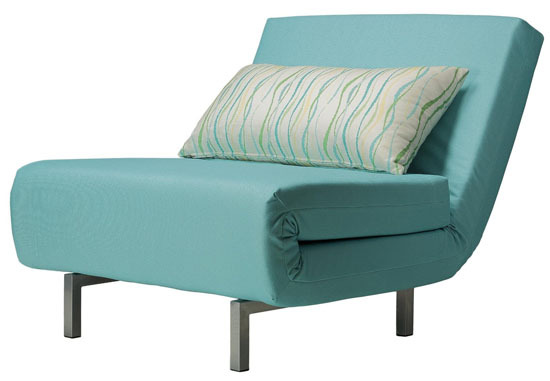 Cortesi Home Savion Convertible Accent Chair Bed is a modern furniture piece with multiple functions in addition to the beauty it can provide to every contemporary home. 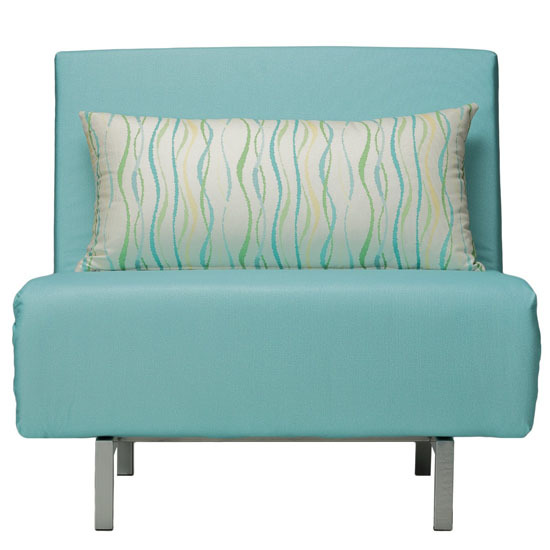 This stylish accent chair features a firm surface giving you the right comfort you need when you sit or sleep. When used as a chair, you will enjoy its spacious seat with its chair dimension of 34 inches in width by 36 inches in depth by 31 inches in height. 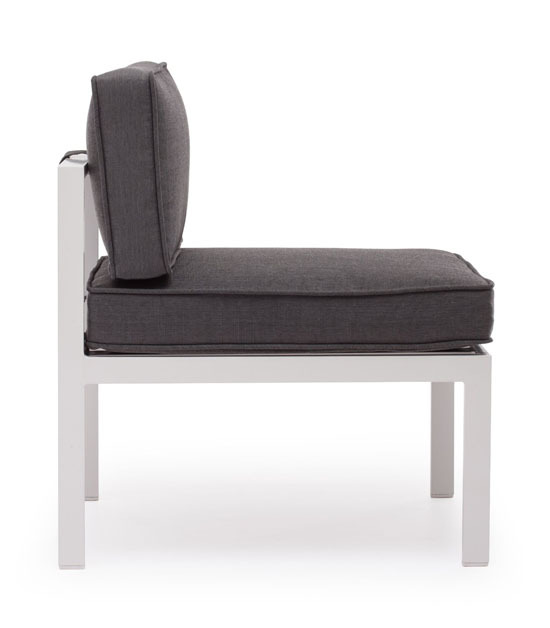 The seat height is 16 inches tall enough for you and your legs to relax. 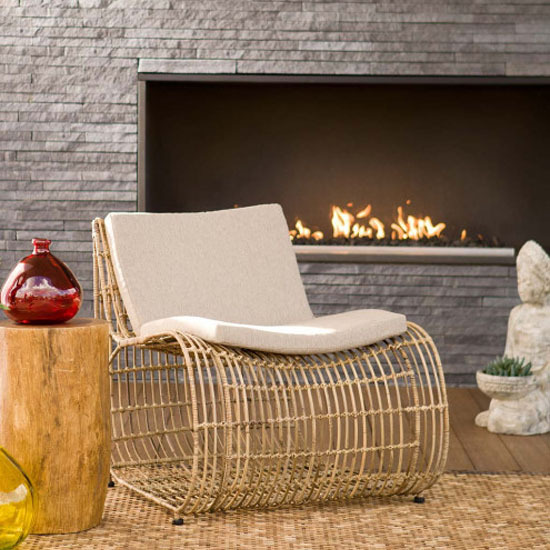 As its name suggests, Savion accent chair from Cortesi Home is a convertible kind of chair where when you like or need to, you can convert it into a comfortable and classy bed. Even though the chair bed requires some assembly using four bolts, it surely is easy to do that even those with no carpentry skills can do the assembly in a breeze. 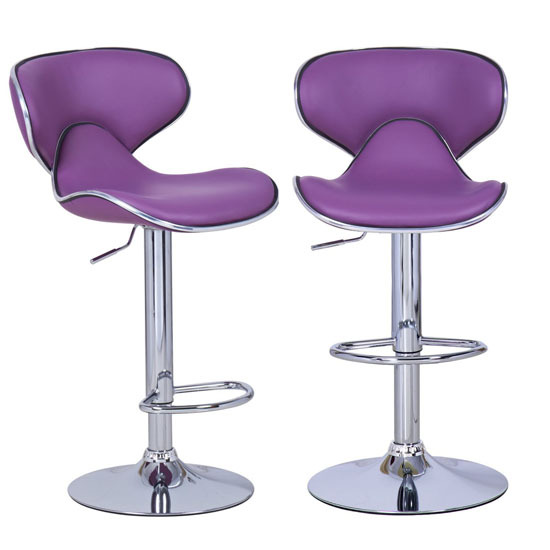 Barstools are now becoming a trend in every modern home and so Adeco Purple Cushioned Leatherette Adjustable Barstool Chair will definitely have a room for your modern home. 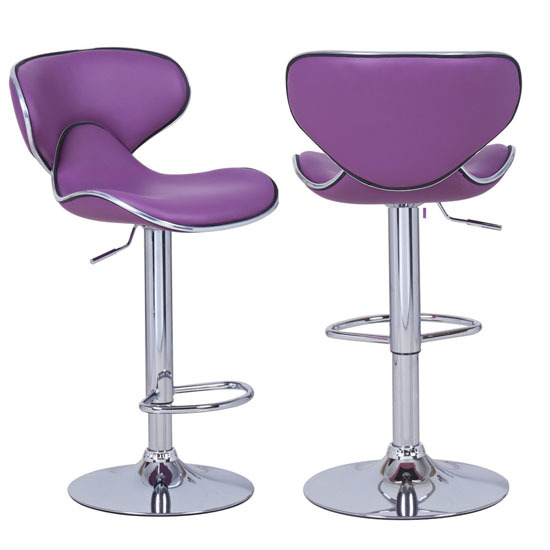 The leatherette cover made the barstool chair easy to clean. 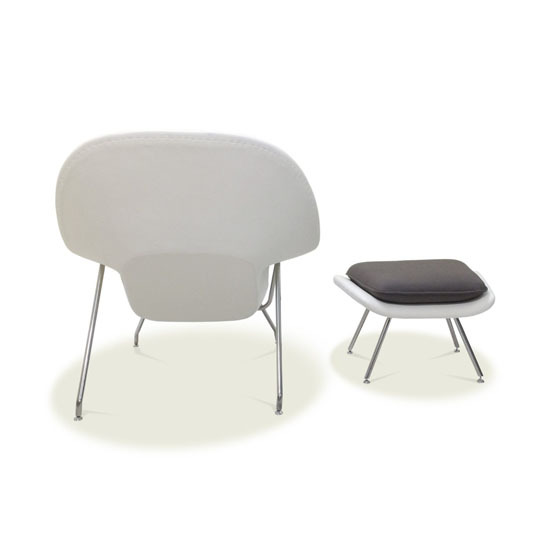 The chair’s seat and backrest are cushioned with foam for your comfortable sitting experience. The chrome finish on the other hand, provides an elegant and classy look to the chair, which will surely add up to the beauty of your modern home. 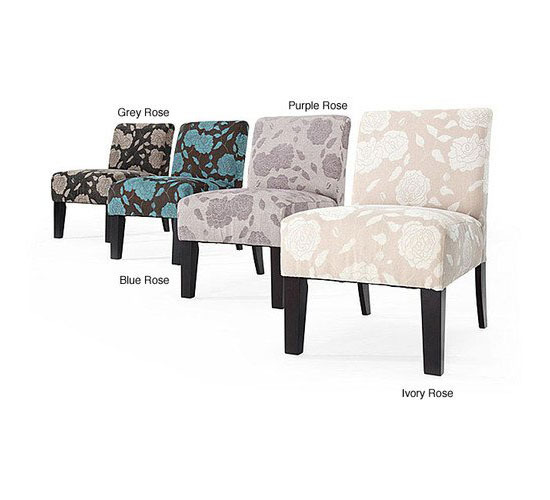 Accent furniture pieces similar to Roses Deco Accent Chair are not new at all with the growing trend of hiring an interior decorator for our home. 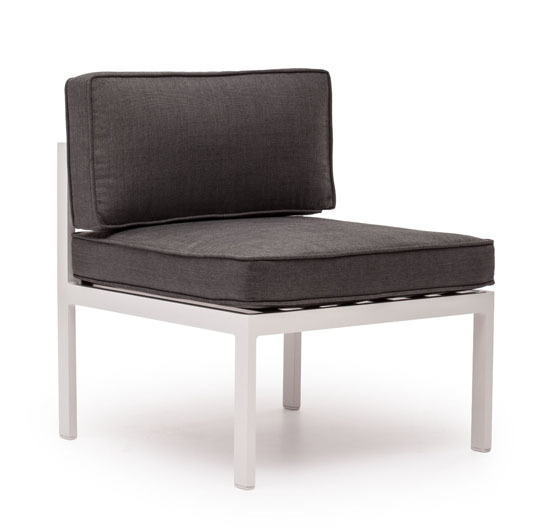 Available from Wholesale Direct Xpress, the chair features a fabric covering but of upholstery grade. 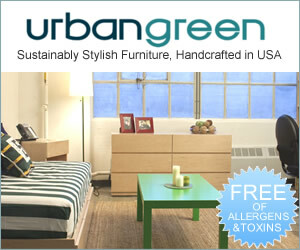 In addition, it also comes with high-density foam seating and the frame is constructed using high quality hardwood. The chair’s seat features a dimension of 18 inches high by 21 inches wide by 23 inches deep giving you a comfortable seat to sit on. The chair on the other hand features a dimension of 30.7 inches high by 21 inches wide by 27.75 inches deep, just enough to fill your empty modern home but not too large to occupy a large space giving you more room for your other home decors to match. There’s just something about sofas. They’re the focal point of a living or family room so it is important to choose one that stands out, and of course, is comfortable. I am going to share two different choices with you they are both different, but equally as amazing. First up, I am going to begin with the trusty leather sofa. That’s right, they have been around for years and years and they will be around for many more yet. 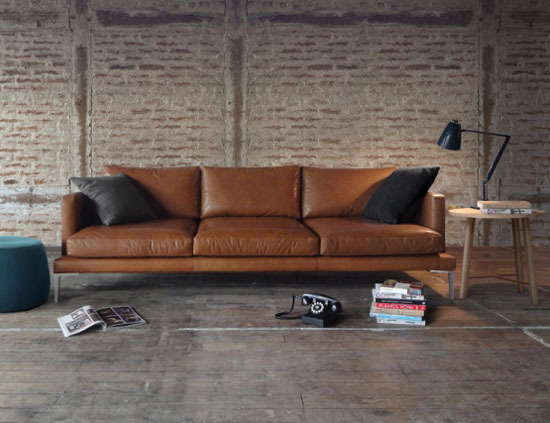 Simple yet stylish, leather sofas can really blend into any environment. One of my favourites is the Lennon, Australian made leather sofa lounge, made by Cameron Foggo for Staple & Co.
Gorgeous Maple Robert Stool with Walnut Inlay is handcrafted to reflect timeless American design. 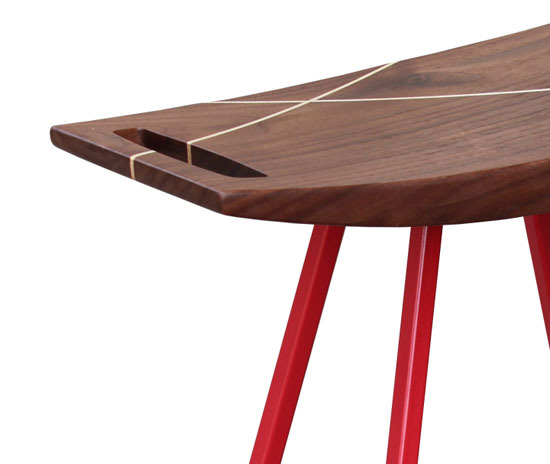 It’s stylish and durable stool, it looks perfect next to your home bar or dining table. The dimensions are 18”(W) x 22.5”(H), it weighs about 13lbs. 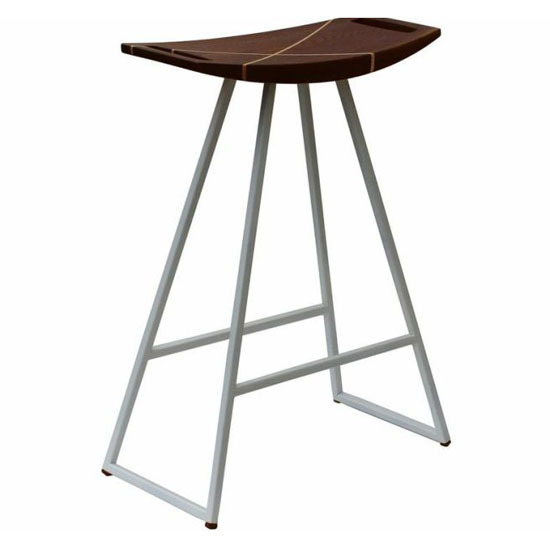 This sleek stool consists of a thin carved wooden seat that lies on a powder coated steel tubing base, the result is modern and elegant seat that offers its user ultimate comfort while displaying an awesome intersecting diagonal accent inlay. The base of this stool is available in several color options, the seller will contact you to ask for your choice once you finalize the transaction. With the beautiful sunshine and cool breeze of summer, it would be nice to stay outside siting on a beautiful and stylish Zuo Outdoor Golden Beach Middle Single Seat. 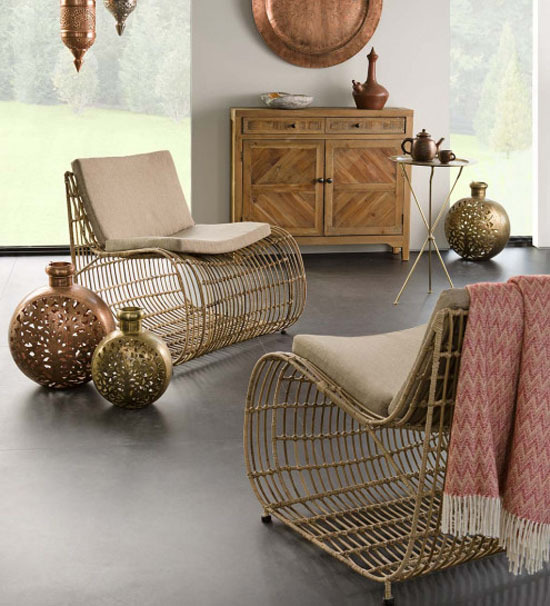 This sturdy outdoor furniture is UV protected, thus it is safe to place outside even with the hot summer sun around. You can also leave the chair outdoors even overnight because other than the UV protection, it is also moisture resistant. 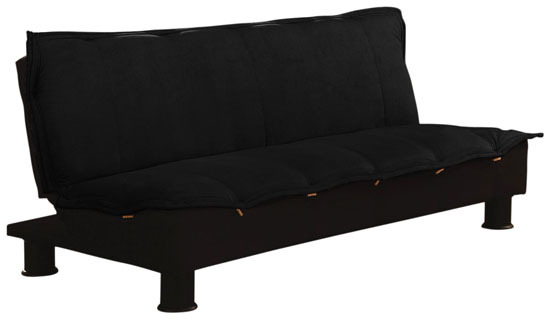 A sofa bed is one of the things one can think of to buy when living in homes with limited space or just started a family and Serta Lacey Sofabed by Lifestyle Solutions will surely meet the requirement. The sofa has the ability to accommodate up to three people. 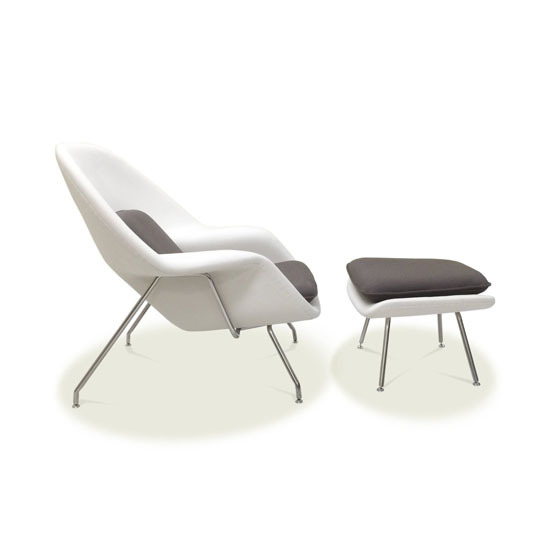 It is a lounger too where someone can lounge comfortably when desired. 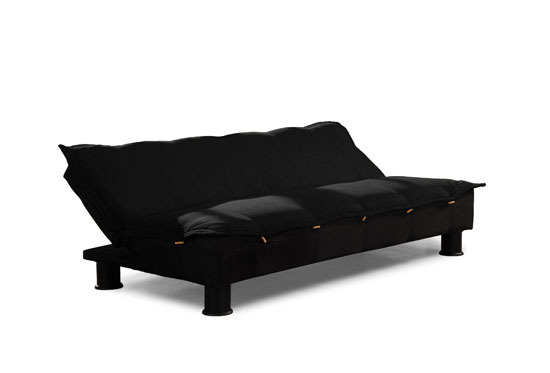 Most of all, as its name suggests, the sofa is also a bed that everyone can enjoy as they sleep at night.